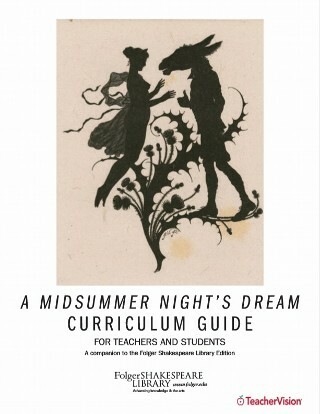 Explore teaching activities to be used before, during, and after reading Shakespeare's plays. 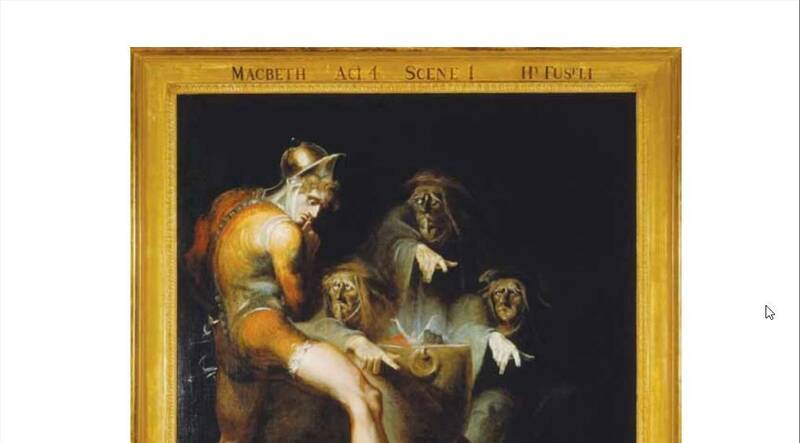 Assign each student to an investigative group: Shakespeare the man, Shakespeare the playwright, Shakespeare’s theater, Shakespeare’s England, the historical background of the play, the setting of the play. After the groups have completed their research, have them present the results. Shakespeare’s plays can be divided broadly into comedies and tragedies. Since the tragedies frequently have comic elements and the comedies tragic, divide the class into two groups, one to investigate Elizabethan tragedy, the other to investigate Elizabethan comedy. Discuss the groups’ findings; list elements on chart paper for future reference. List characters on chart paper or the board (a list of characters is found at the beginning of each Signet Classic edition). 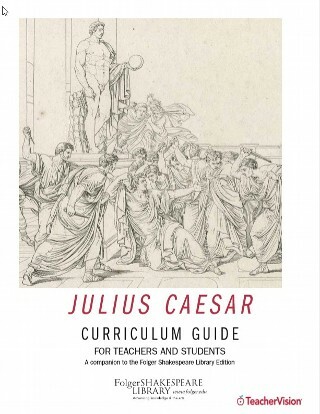 Briefly discuss each, placing him/her within the context of the play (historic; social; comic or tragic; foil…). Discuss the character each student might like to portray. Examine the vocabulary. Have students glance through the footnotes in the Signet Classic edition and identify unfamiliar words. Make a list of vocabulary by scene and act. Have each student look up at least one work to determine its definition and derivation. Pronounce the word, its definition and derivation. Tell the story to the class. Is you are a good storyteller, here’s your chance to shine. Shakespeare’s tales are wonderful to tell. Be sure to help students recall his organizational and dramatic techniques.